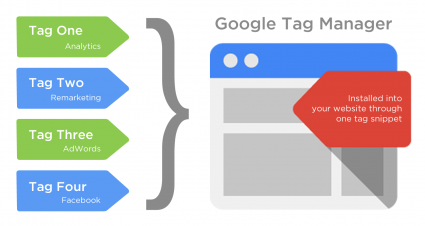 Meet Mike Query, your Google Tag Manager expert. Meet Mike, adMind's resident Google Tag Manager genius. If you have an analytics problem, he'll solve it. If you need intricate site tracking and eCommerce integration, he's got you covered. Get a free consultation today. "Michael has been great to work with and delivered more than what was expected. I would highly recommend him to anyone who needs an expert in Google Tag Manager...Thanks Michael!" Mike has never encountered a GTM issue he couldn't solve. Whatever your tracking goals are, he'll help you reach them. Whether it's as simple as eCommerce tracking, more complex events on single page apps or your site is litrally held together by duct tape, he's got you covered. Never wait days for "your programmer" to make changes to your tracking code. Mike helps you dynamically manage all of your tracking implementations from one simple interface. 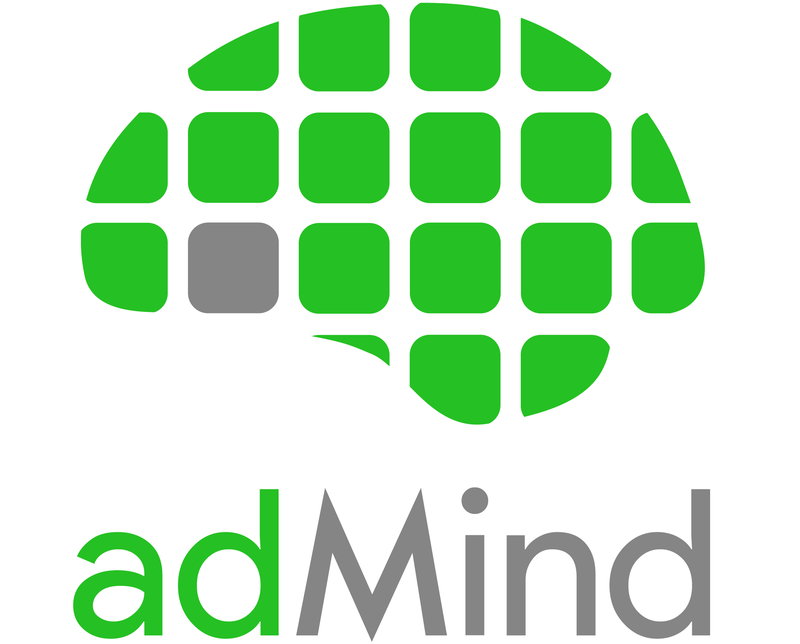 Mike is the co-founder of adMind, leaders in analytics and programmatic advertising. After only a year of being in business, we have quickly risen to the top 5% of Google's Partner rankings through superior customer service and advertising performance. Contact Mike, Your Google Tag Manager Expert.